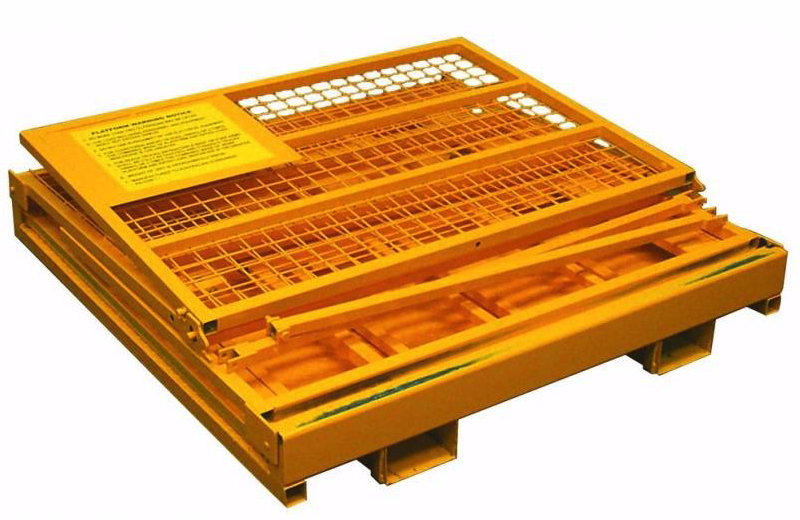 All Crane Cages are designed strictly in accordance with AS1418.17, and are supplied with load test certificate, instructions for usage and Workcover registration. Can be used for FIRST AID RESCUE. 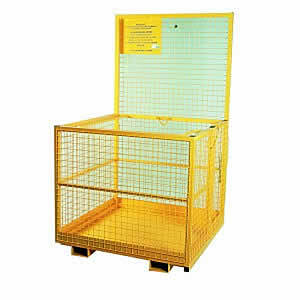 The WP-C2 can be used for first aid rescue, however access gate to cage must be modified to an outward opening gate during manufacture. 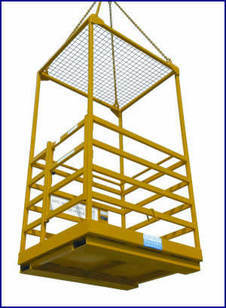 All Crane Cages are designed strictly in accordance with AS1418.17, and are supplied with load test certificate, instructions for usage and Workcover registration. 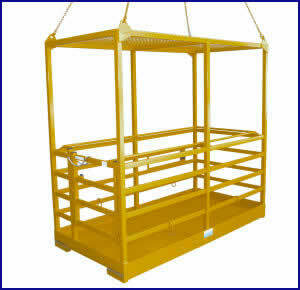 Supplied with lifting chains.